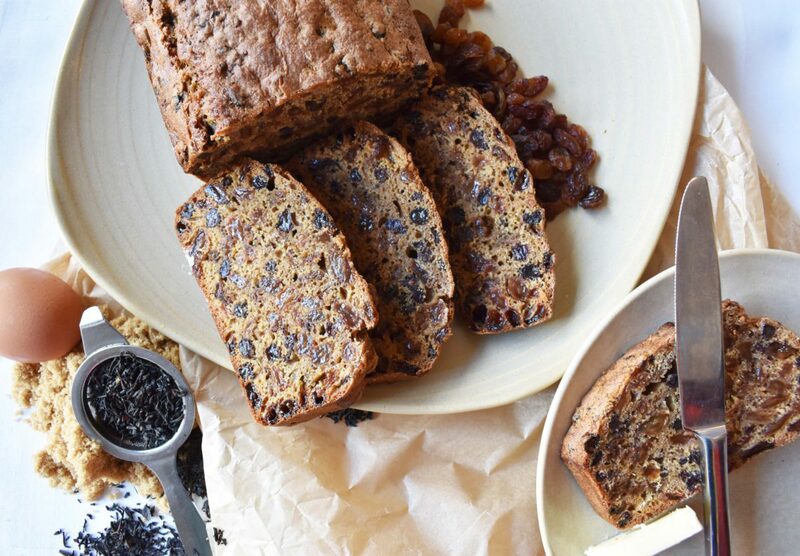 There are times when all that is needed is a little cup of tea and a delicious slice of old fashioned fruit cake. The perfect way to spend an afternoon. This cake always tastes better a day later and lasts very well if wrapped in grease proof paper and stored in a cake tin. Soak the dried fruit in the hot tea over night with the orange zest. Beat the egg until light and fluffy and then add a spoonful of flour and a spoonful of fruit until all the mixture is incorporated. Transfer to a 1 kilo lined loaf tin. Bake at Gas mark 3 for 1 hour 30 minutes until cooked.